The steel tips darts weight is a matter of preference. How hard you throw the dart will determine how heavy the darts should be for you to use them accurately. The heavier the dart, the harder you have to throw it. Steel tip darts typically range from 18 grams up to as heavy as 30 grams with 22 grams to 25 grams being the most popular. 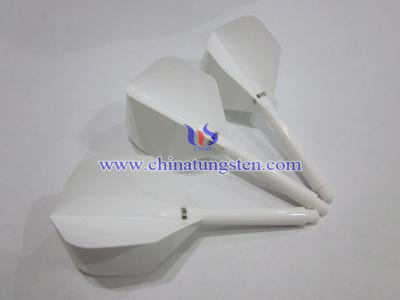 Steel tip darts are weighed barrel and point only. 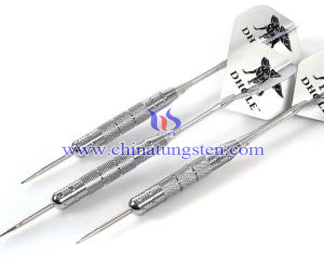 There are also some steel tip darts that weigh up to 50 grams, but it is important to note that when it comes to this level of weight, it is generally difficult to find darts that weigh more than 30 grams. 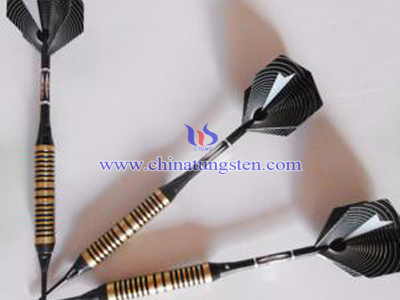 And, most of these steel tip darts are made of brass, nickel – silver, copper, and tungsten. Consider also where the steel tip dart is weighted. Some steel tip darts are weighted toward the front which is more suited to someone who lobs or arcs the dart. If you have a straight throw consider a steel tip dart that is more evenly weighted. 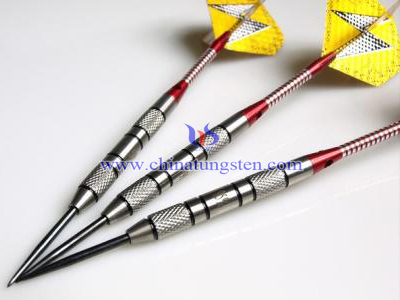 Steel tip dart grips are usually smooth, knurled, diamond cuts, rings or a combination of each. The best grip offers control, consistency, and accuracy. 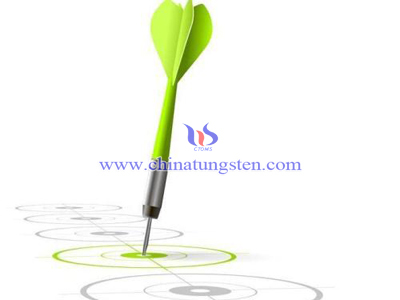 Lastly and maybe most importantly is the design of the steel tips darts. 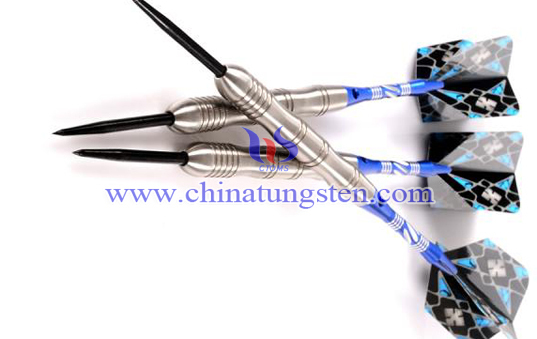 Having steel tip darts with the right look can make you more comfortable, which can result in a very real psychological advantage.